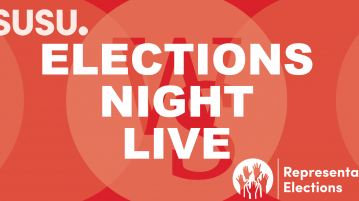 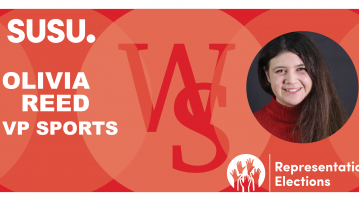 Wessex Scene’s Charlotte Colombo spoke to the only candidate – aside from RON – standing for Vice-President Sports in Union Elections 2019. 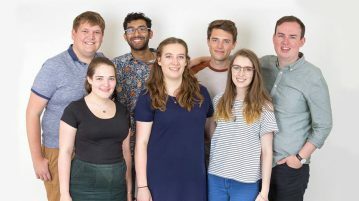 SUSU’s AGM, held on Thursday, saw a host of important decisions made about the future workings of the Students’ Union. 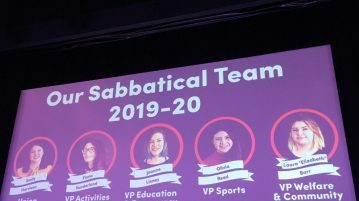 Update – the decision to no longer potentially publish anonymous submissions to You Make Change will be voted on at SUSU’s AGM on 29th October. 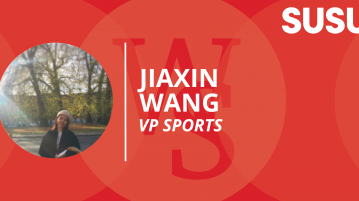 Find out more about VP Sports candidate, Jiaxin Wang, here. 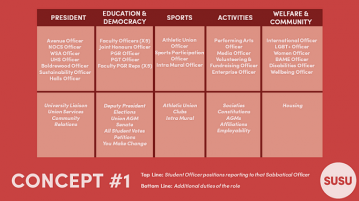 Wessex Scene interview Stephen and Evie, VP Sports and VP DCI to discuss their new roles and goals for the year ahead.